Whats more fun than cutting out a paper people chain? 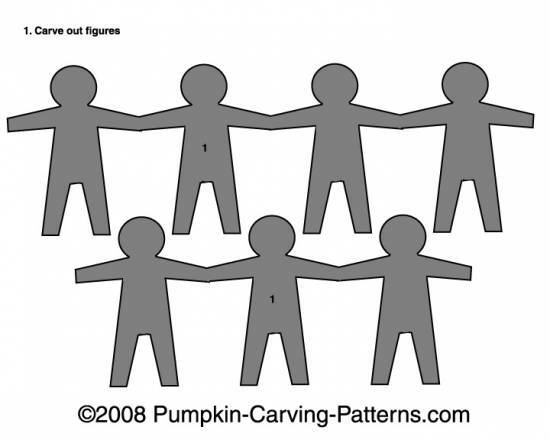 Carving a paper people chain into a Halloween pumpkin! Try this template and impress all of your friends!